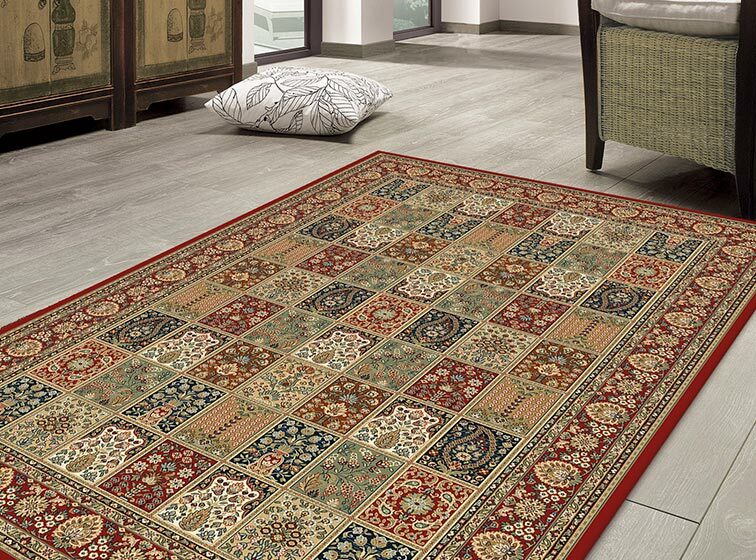 We aim at satisfying all customers by providing the superior quality and style of our wall-to-wall (fitted) carpets, area rugs (machine-made and handmade) and doormats (entrance mats) from the most recognized brands. 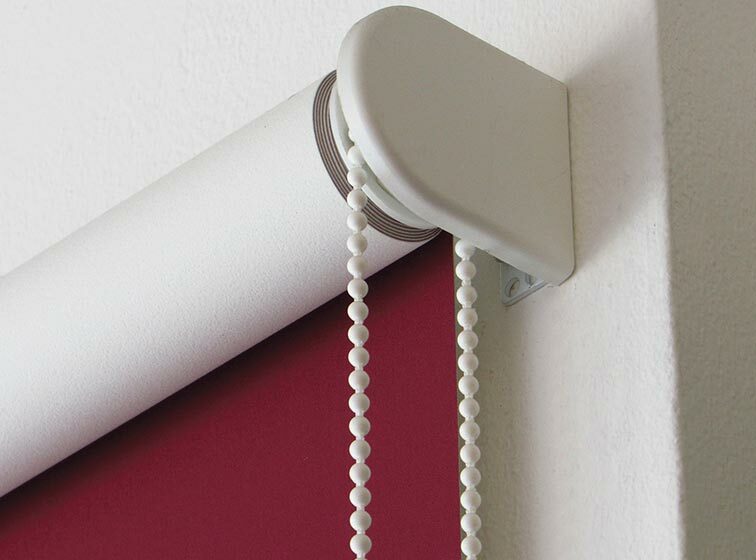 We offer a huge range of blinds such as Roller, Venetian, Vertical and Zebra blinds all custom made to your requirements and the latest technologies. 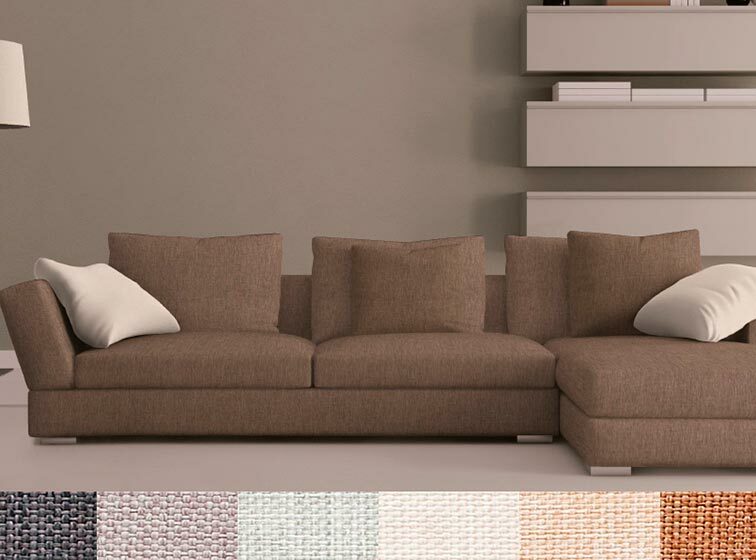 We provide a wide range of curtain and upholstery fabrics able to fulfil the needs of the most demanding customers. 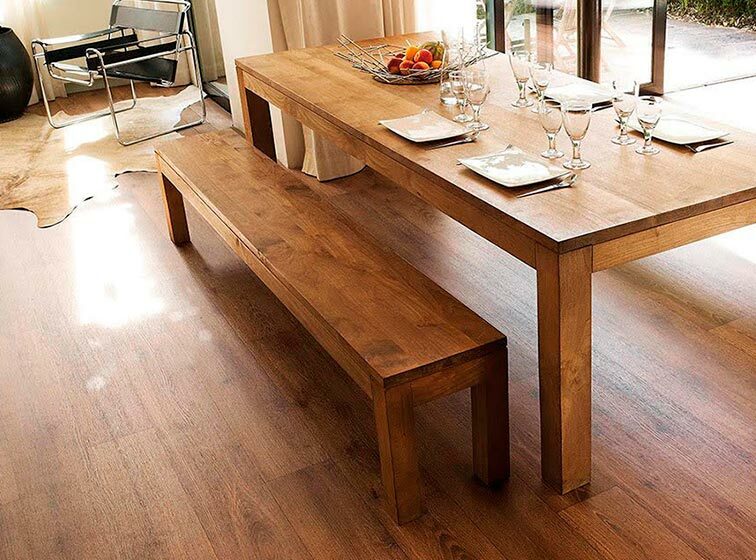 We believe that comfort, style, and quality are fundamental characteristics of home furnishings. 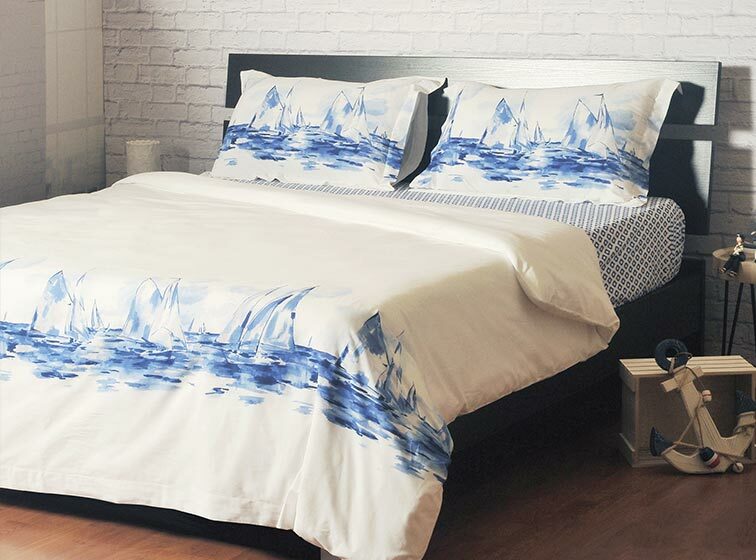 We offer a wide variety of household bed linen, sofa covers and throws, bath and beach towel and other bath and kitchen accessories from the most recognized brands able to satisfy your needs and desires. 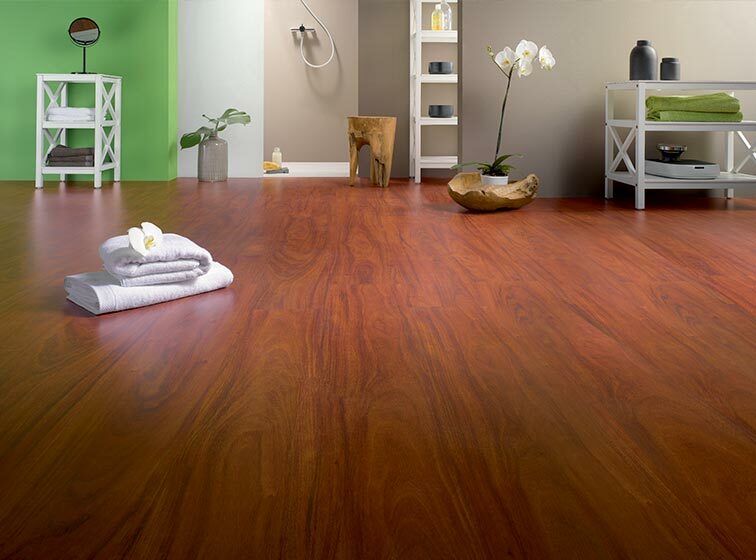 Discover with us one of the most surprising flooring materials such as LVT, Sport flooring and WPC decking. Our collections of laminate, semi-solid, solid wood and wooden decking feature highly sophisticated patterns across a wide range of thicknesses, widths, lengths and colours.